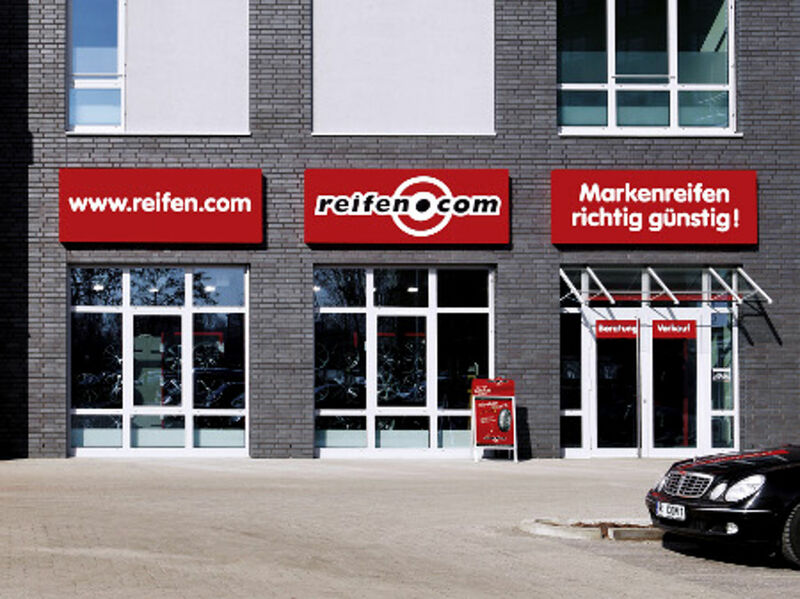 Our reifen.com tyre service in Hanover-Vahrenheide is waiting for you! The branch at Vahrenwalder Str. 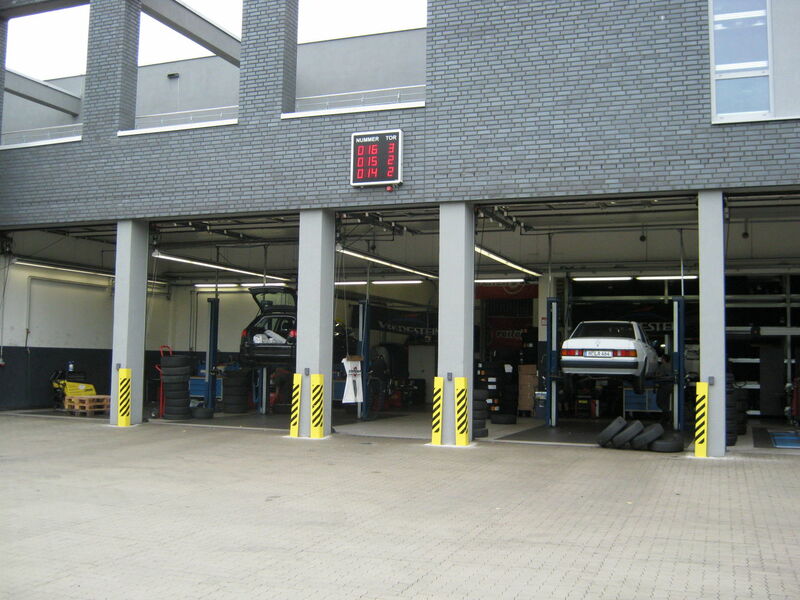 opened in 2009 and has offered first class service that goes far beyond the sale of winter tyres, summer tyres and aluminium rims. Up to nine employees are constantly on-site to fulfil your wishes completely. Next to the five fitters we employ three sellers whereby we increase the number of staff during peak season not to trouble you with long waiting times. 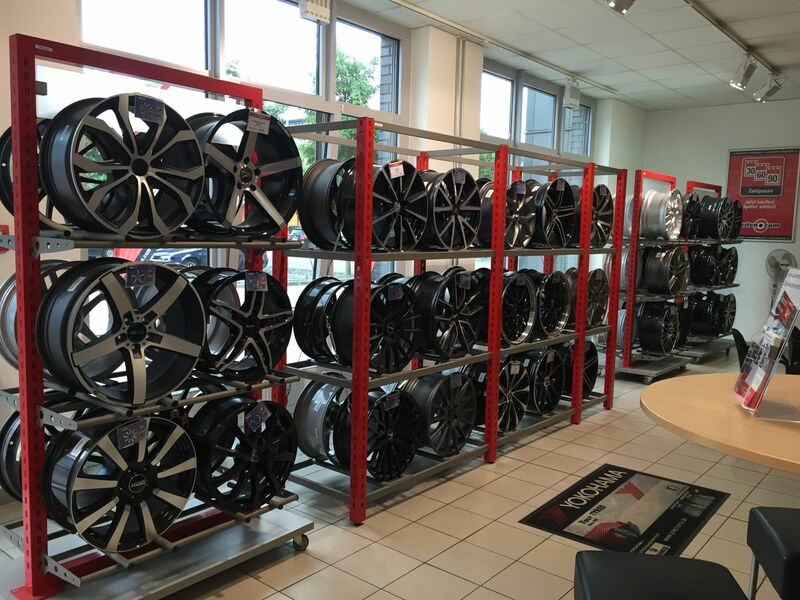 In our rim showroom you can look at a great range of rims. Of course your well-being is important to us and we offer you coffee or water during consultation. 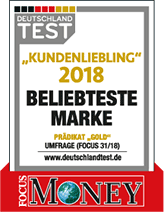 Furthermore our friendly sellers are happy to consult you regarding financing of rims and tyres. Please keep in mind that we can only mount rims with a diameter of a maximum of 24 inch for passenger cars and up to 21 inch for motorcycle for organizational reasons. 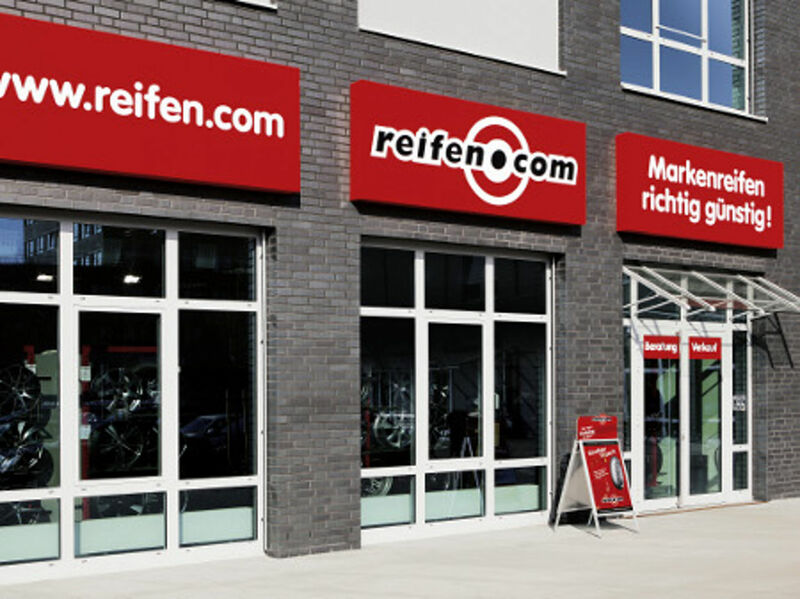 That is how you find reifen.com at Vahrenwalder Str. The branch can be reached excellently with the vehicle as well as with public transportation. 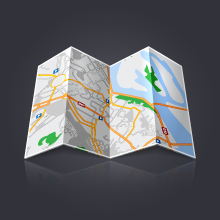 The branch is directly at L190 and can be reached via autobahn A2 as well as from the inner city. With public transportation you can either take bus line 135 and get off at the station Alter Flughafen or take the subway U1 to Alter Flughafen or the station Hanover Kabelkamp. Visit us today and make use of our consultation. Profit from cheap prices. We also welcome you with open arms without an appointment. In Hanover you can also find us at our branch in Hanover Bornum.